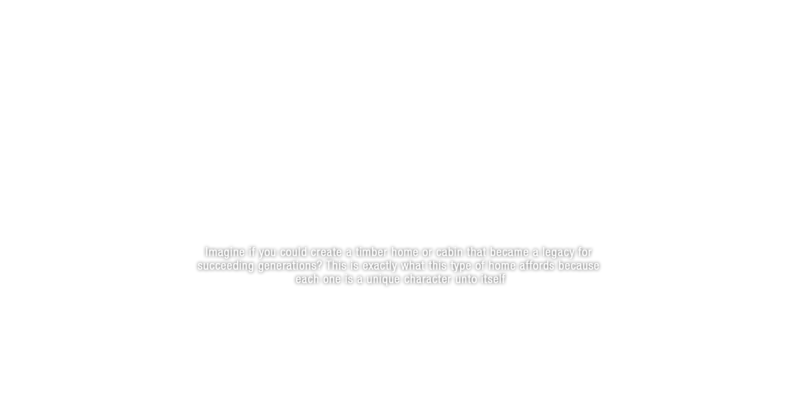 Think about your reasons for choosing to build a timberframe home or cabin. In our years of experience in this niche, we hear the same story told in slightly different words; “We wanted a cabin in the city”. Or “We love the sense of adventure” or “I want to be part of the wild west and loved the idea of following in the footsteps of history”. When you build a timberhome or cabin you are connecting yourself to the craftsmanship of the past and creating a home for the future. We’ve completed many of these homes over many years of working constantly in this market, and we know how important it is to start with the ‘why’ and everything else flows out from there. Whether your wild outdoors is a remote wilderness or a big-city jungle, we know you don’t want to sacrifice the creature comforts when it comes to the interiors. 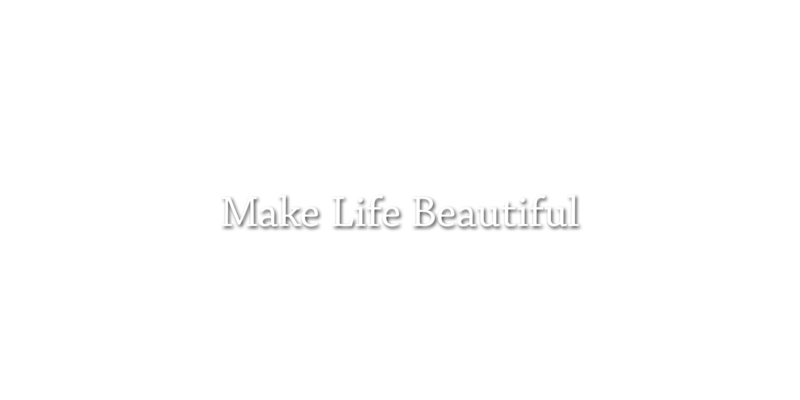 No matter how wild your surroundings, we’ll help you create interiors that give you the comfort you deserve! Whether your timberframe home, cottage, lodge or cabin is your primary residence or vacation home, you have chosen its location carefully. You want your home to suit the environment in which it is located so that you can take full advantage of the views, vistas and adventures which the area affords. We’ve completed homes in a variety of different landscape settings, and know how to setup your home to maximize the opportunities of its location. You’ve got a vision of what you want your timberframe home, cottage, or cabin to feel like, and a goal or purpose for its use. Be it a legacy for your family to enjoy through the generations, or a lodge you want to rent out to discerning guests, you need it to be setup to meet more than just your practical needs; you want a home that will give you space to create great memories, and an experience that will enrich and bring pleasure. We don’t just rely on our expertise alone to help you realize your dreams; we truly care about your vision and we pour our time and attention into your home so that your dreams can become reality. Our years of experience in timberframe homes and cabins have taught us how to make the most of the design opportunities that these types of homes can offer, and have made us aware of the complexities so that we can be proactive in solving your interior design challenges, working closely with you and your contractor and timber or log provider to ensure all potential design obstacles are managed. Our system of ‘satisfaction by design’ means that we help you navigate through the countless decisions that have to be made, and we move seamlessly from the conceptual design through to completion of construction and installation of furniture and accessories. Our clients have found that our comprehensive design services gives them peace of mind and more time to focus on their family, business, and other personal priorities.